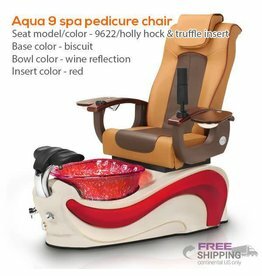 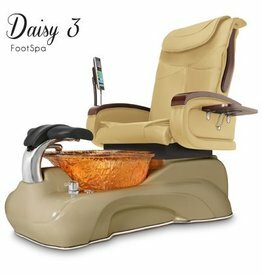 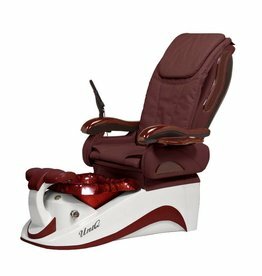 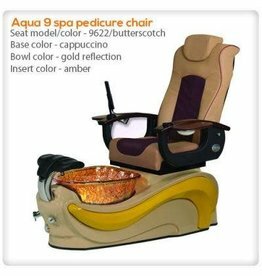 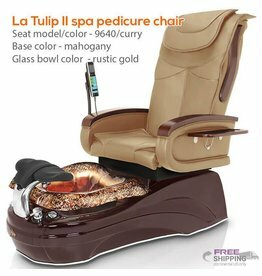 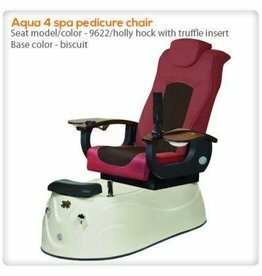 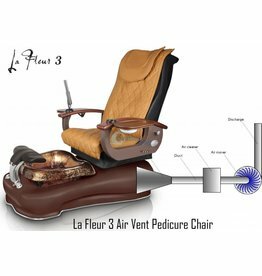 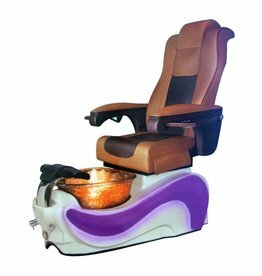 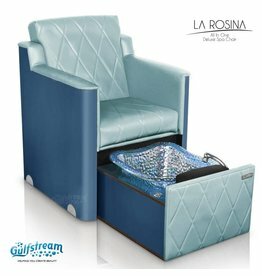 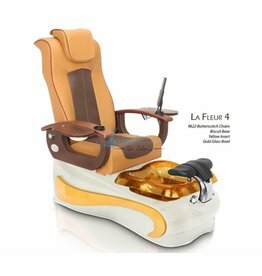 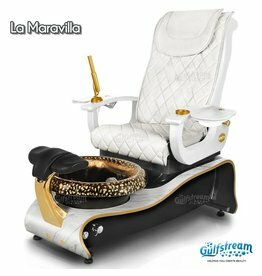 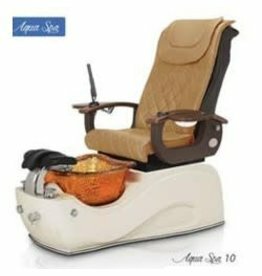 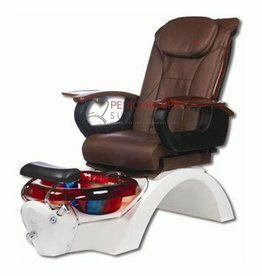 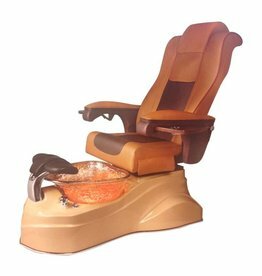 Spa Chair Pedicure - Jessica Nail Beauty Supply Ltd.
For this category, please contact our store to obtain price and delivery. 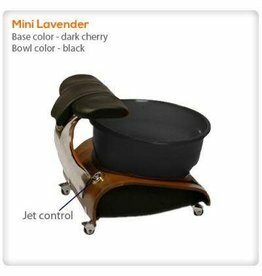 Currently, we receive orders IN STORE, by PHONE and EMAILS only. 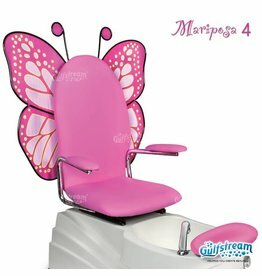 Jessica Nail & Beauty Supply Ltd.